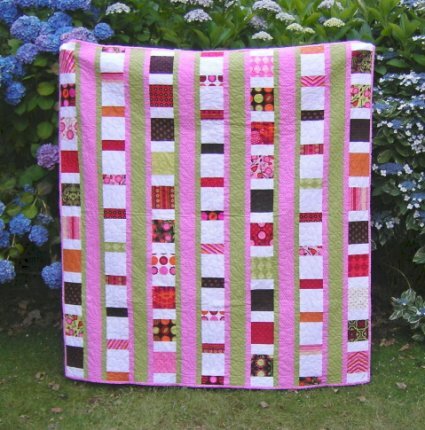 This handy sized quilt is perfect to use as a picnic rug. 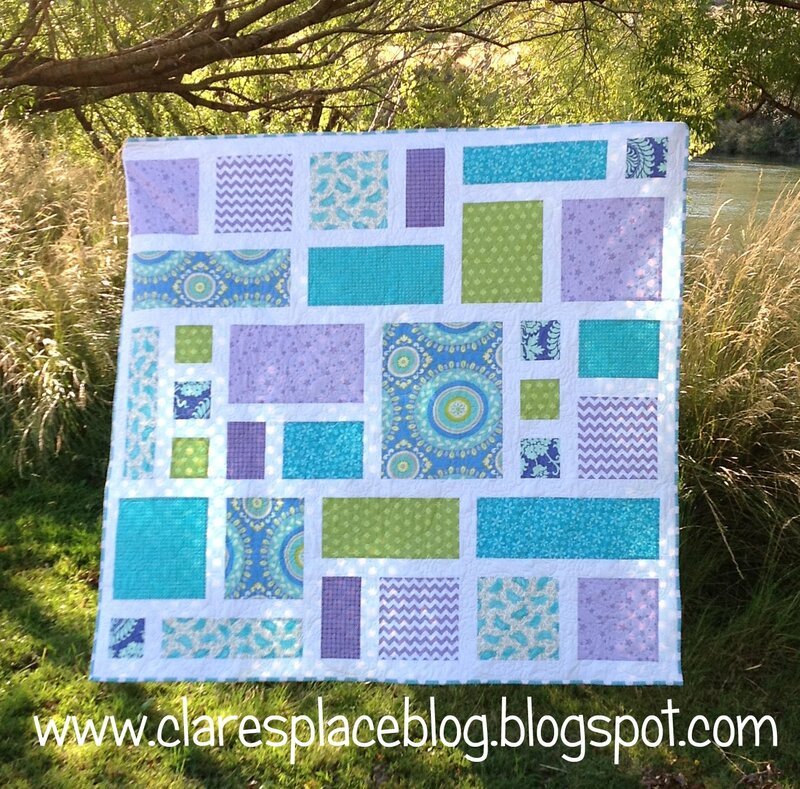 The zesty summer colours are refreshing and entice the summer fun to begin! 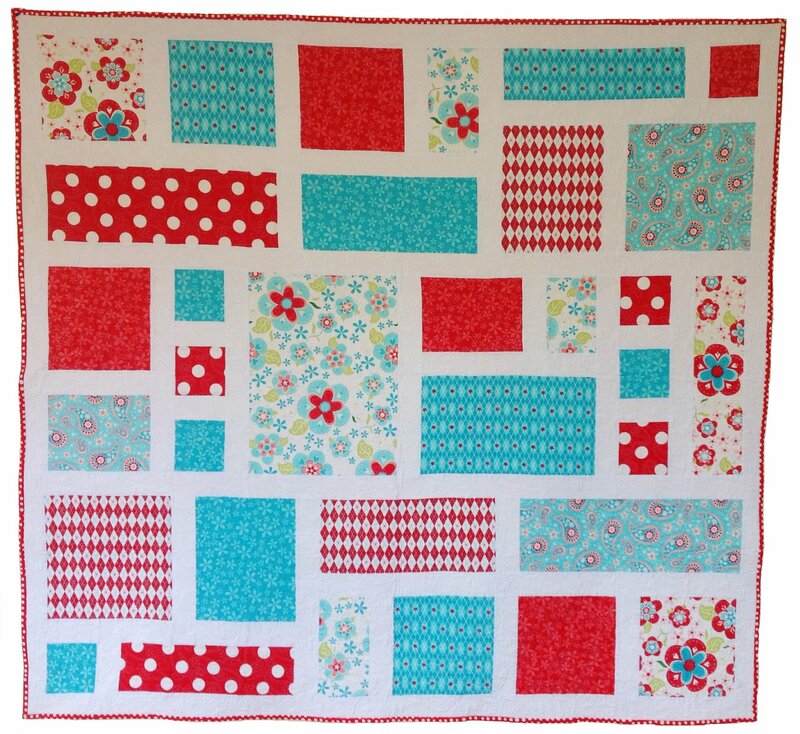 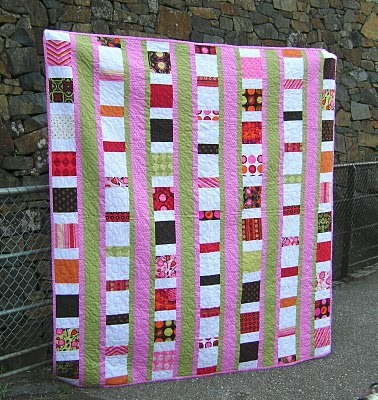 ‘Summer Charm’ is a great beginner’s quilt to make from charm squares. 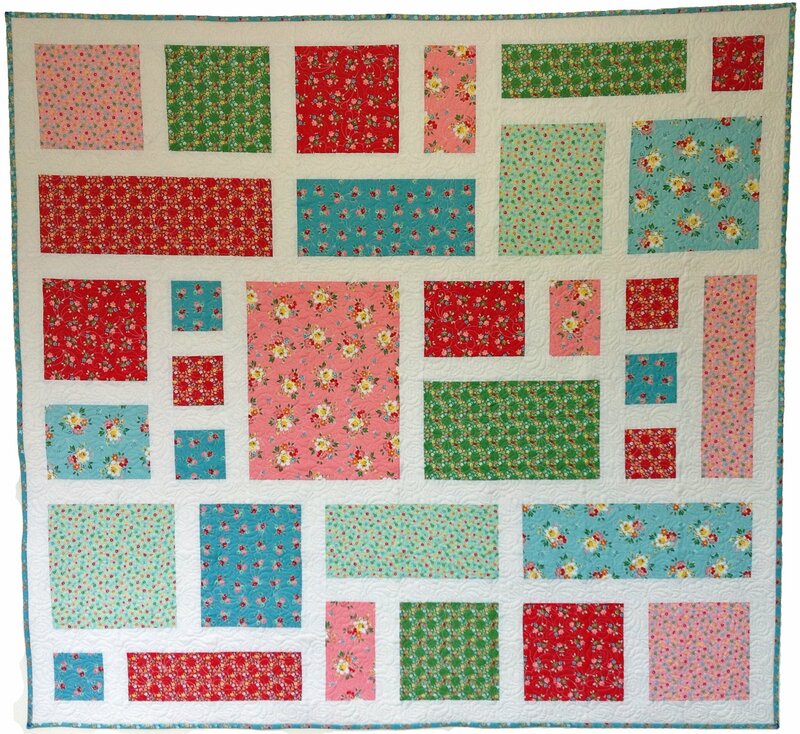 Avid quilters can reduce their fabric scraps and quickly whip up this fun quilt.Pattern includes easy to follow instructions, diagrams and colour photographs.